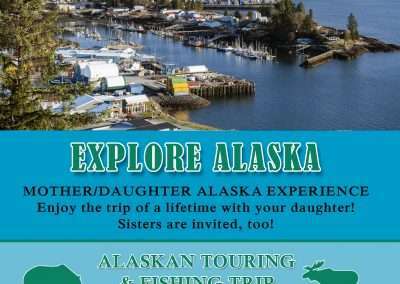 Enjoy the trip of a lifetime with your daughter! 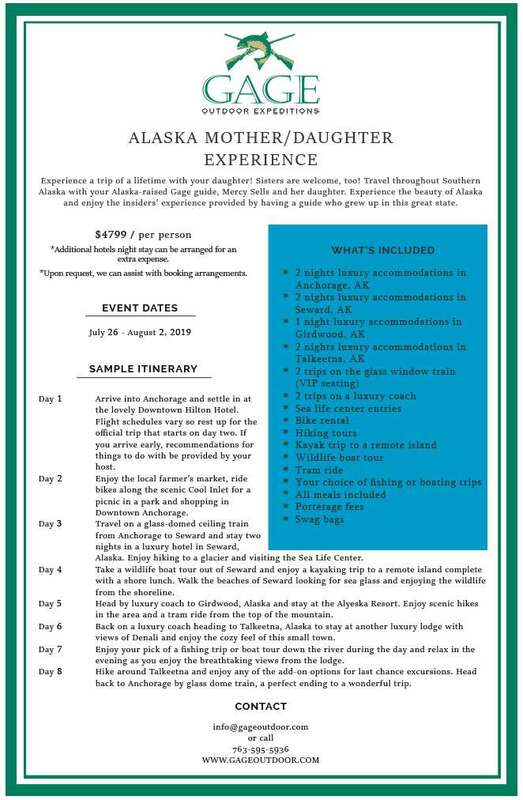 Experience a trip of a lifetime with your daughter! 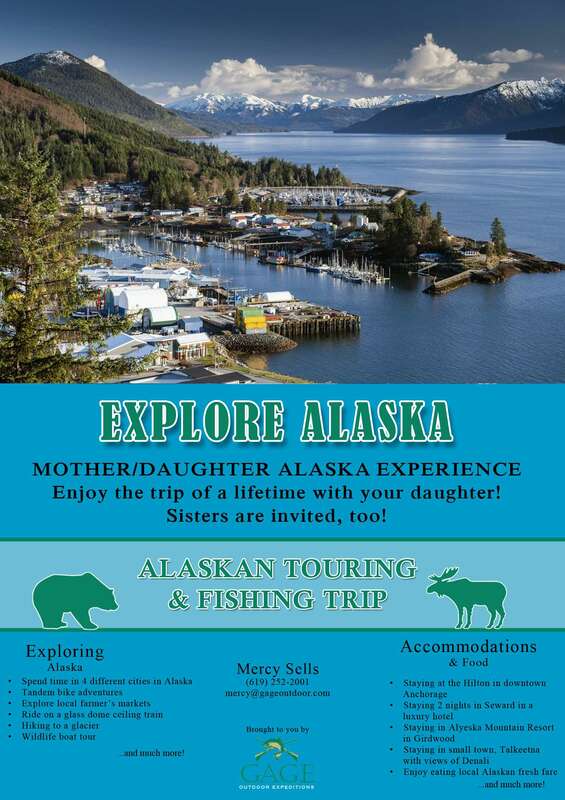 Travel throughout Southern Alaska with your Alaska-born Gage guide, Mercy Sells and her daughter. 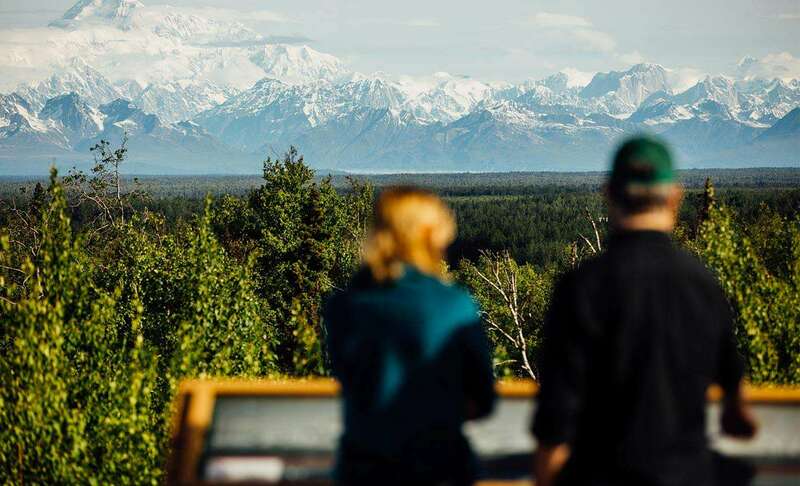 Experience the beauty of Alaska and enjoy the insiders’experience provided by having a guide who grew up in this great state. City Hop! 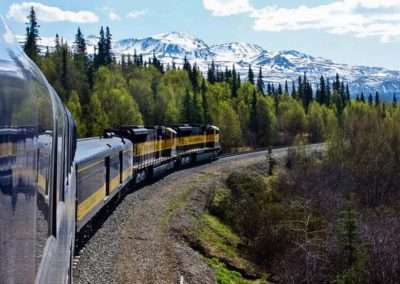 You will spend time in 4 uniquely Alaska cities during your trip. Eat Local! 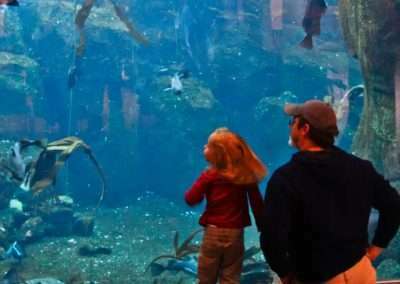 Local catch will be a regular part of your meals during your travels. 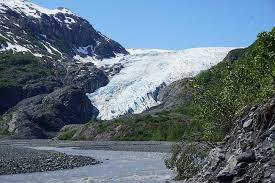 Alaska is known for having some of the best seafood in the world. Relax! Enjoy your down time surrounded by the great outdoors and the beauty of the Last Frontier. Make Memories! Kayak, hike, bike and explore! 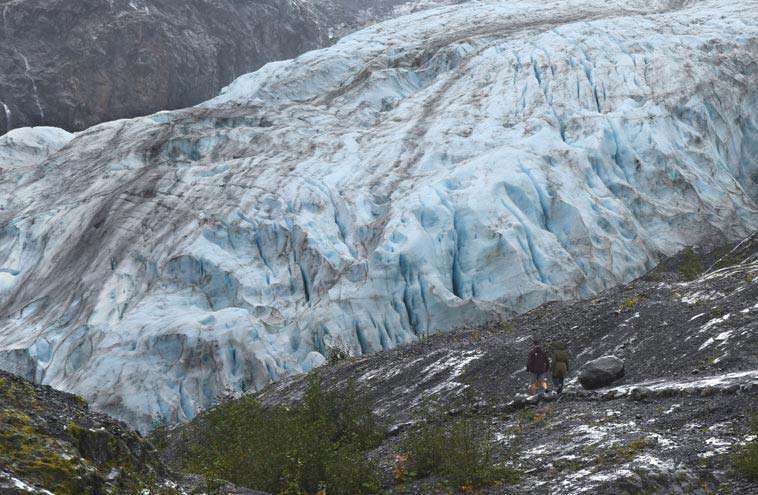 This Alaska trip is sure to create memories that will last a lifetime. 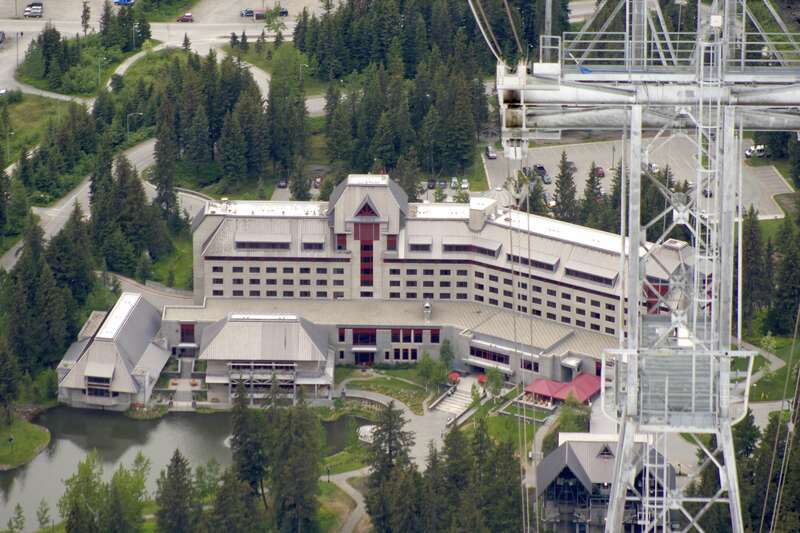 Day 1 Arrive into Anchorage and settle in at the lovely Downtown Hilton Hotel. 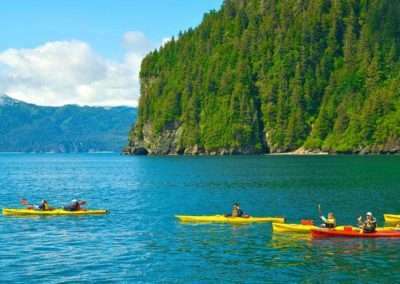 Flight schedules vary so rest up for the official trip that starts on Day two. 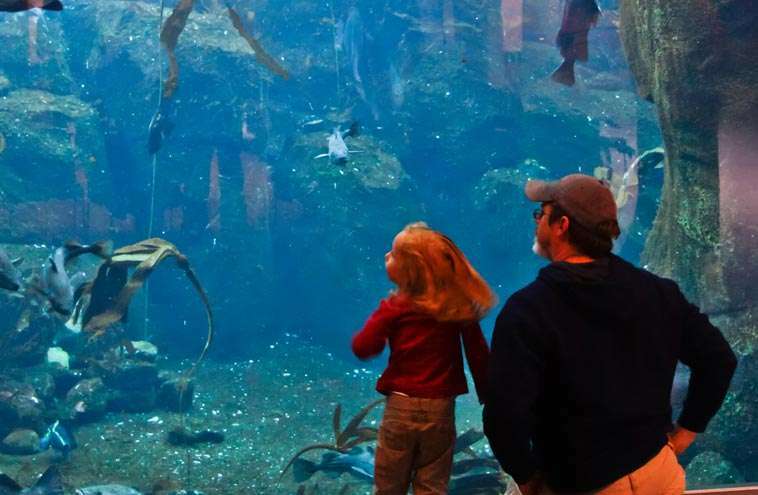 If you arrive early, recommendations for things to do with be provided by your host. 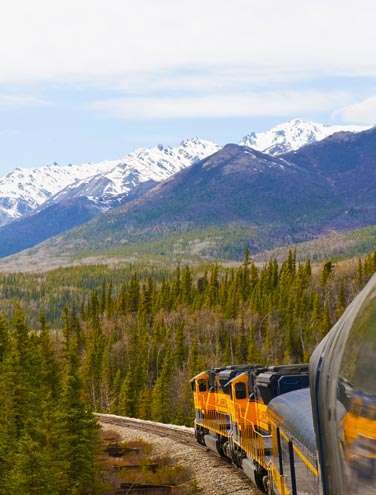 Day 3 Travel on a glass-domed ceiling train from Anchorage to Seward and stay two nights in a luxury hotel in Seward, Alaska. 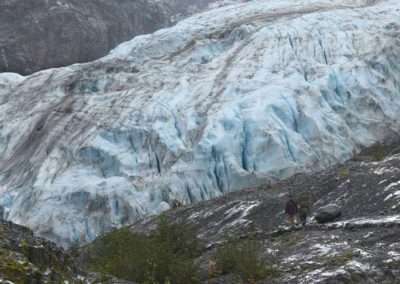 Enjoy hiking to a glacier and visiting the Sea Life Center. 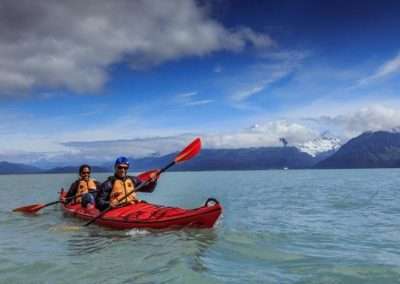 Day 4 Take a wildlife boat tour out of Seward and enjoy a kayaking trip to a remote island complete with a shore lunch. 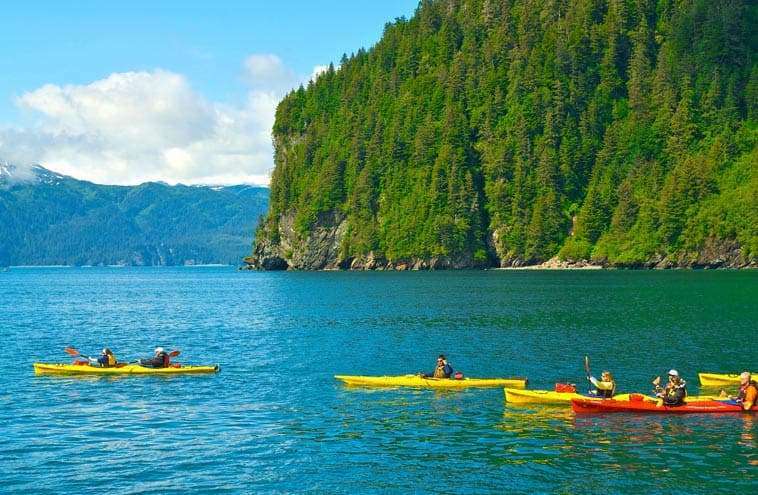 Walk the beaches of Seward looking for sea glass and enjoying the wildlife from the shoreline. 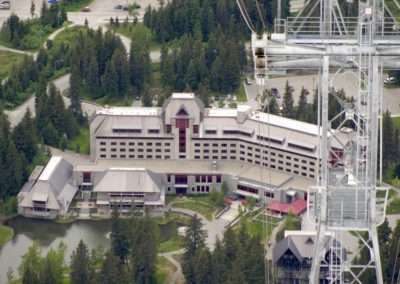 Day 5 Head by luxury coach to Girdwood, Alaska and stay at the Alyeska Resort. 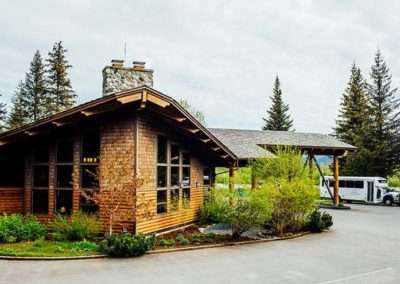 Enjoy scenic hikes in the area and a tram ride from the top of the mountain. 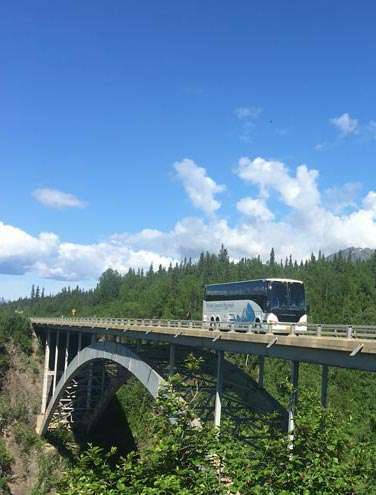 Day 6 Back on a luxury coach heading to Talkeetna, Alaska to stay at another luxury lodge with views of Denali and enjoy the cozy feel of this small town. 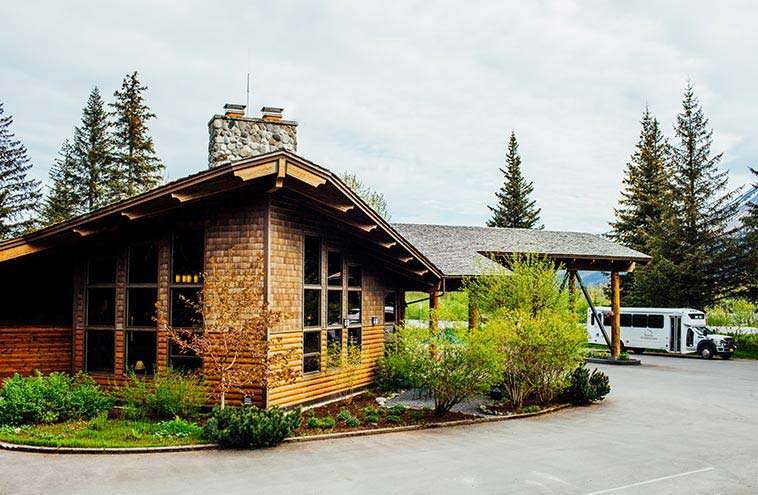 Day 7 Enjoy your pick of a fishing trip or boat tour down the river during the day and relax in the evening as you enjoy the breathtaking views from the lodge. 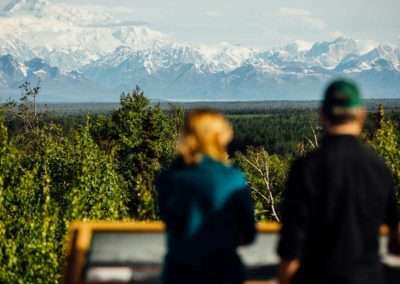 Day 8 Hike around Talkeetna and enjoy any of the add-on options for last chance excursions. 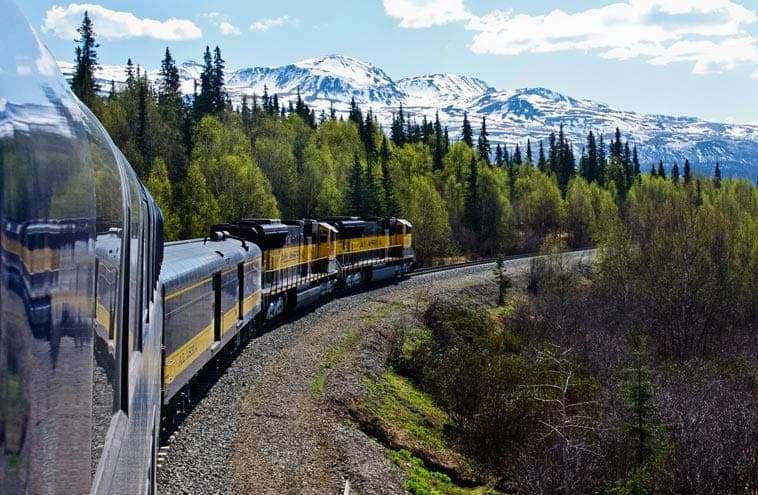 Head back to Anchorage by glass dome train, a perfect ending to a wonderful trip. 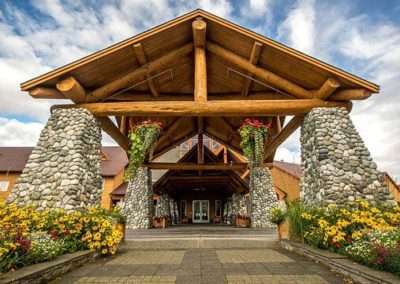 The trip officially starts on Saturday morning with your stay in Anchorage on Friday night included in the cost. 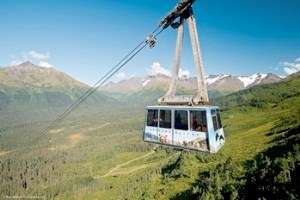 The majority of the flights out of Anchorage are red eye flights. 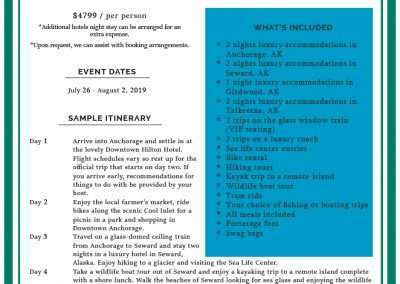 If you choose to stay an additional night and head out on the August 3, we can assist you with finding and booking a hotel at cost. 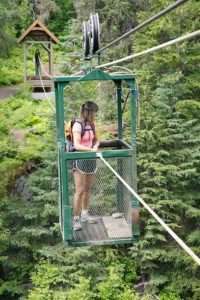 Going on an adventure with my daughter was an experience that will strengthen our relationship and gave memories that will last a lifetime! We will forever have that time together - outdoors fishing, hiking, away from phones and work!